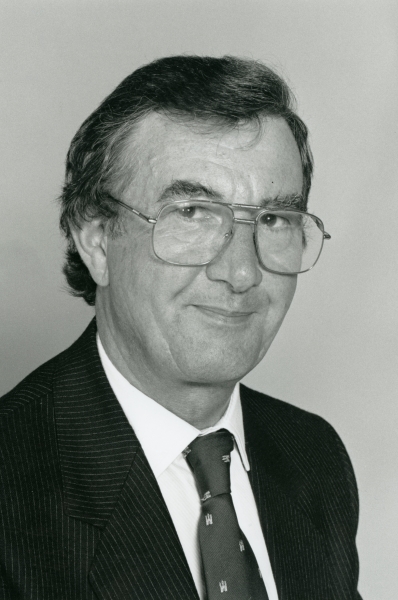 Dr Roger Godfrey, former President of Council, has died at the age of 89. Dr Godfrey entered University College Nottingham as a student in 1947, just before it became the University of Nottingham. 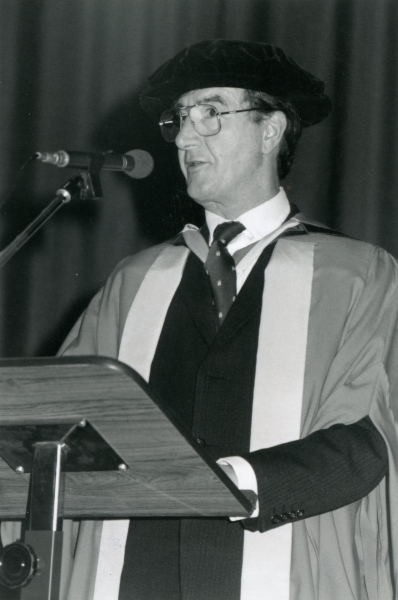 He was one of the first undergraduates in the newly established Department of Law and graduated with first class honours degree in 1950. He joined University Council in 1954, elected by Convocation, and represented fellow graduates for 26 years. He was appointed Deputy Treasurer in 1980 after being a long-standing member, and then Chair, of Finance Committee. He went on to become President of Council from 1983 to 1993 and Pro-Chancellor from 1 January 1994 to 31 December 1996. He served a total of 42 years on Council. Dr Godfrey practised law at the family firm, Cecil Godfrey and Son, where he became a senior partner. 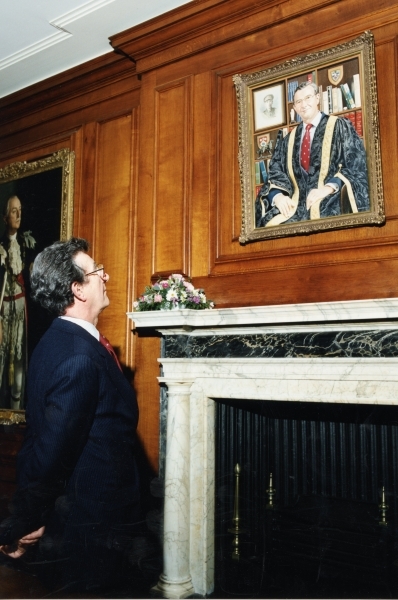 Greatly respected in the profession, he served at various points on the Council of the Nottinghamshire Law Society, serving as its President for the year 1987-88.